It is with heavy hearts we announce the passing of Brian J. Fillion on Saturday, July 7, 2018 at the UVM Medical Center. Brian was born in Lebanon, NH, March 12, 1961 to Donald and Klara (Stummer) Fillion. 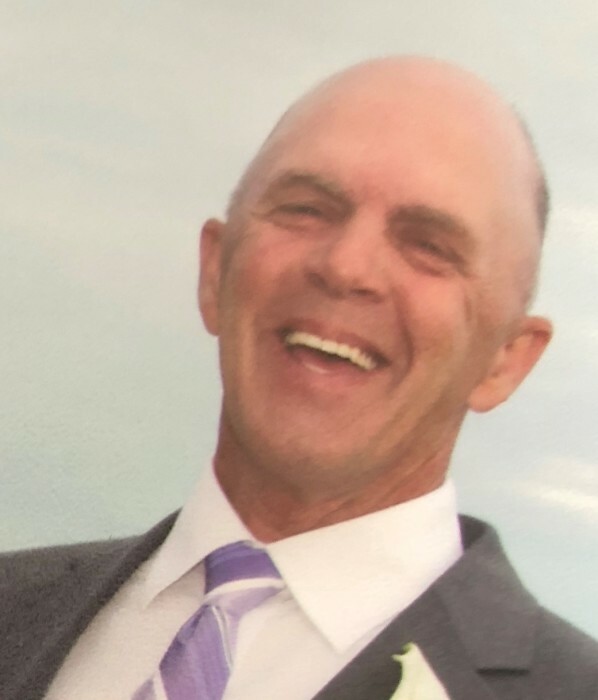 He was a 1979 graduate of Champlain Valley Union High School and worked for over 20 years at the Rice Lumber Company in Shelburne. Brian loved hunting and fishing and being outside. He enjoyed baking and spending time with his children and family. He will be fondly remembered as being a big kid. Brian is survived by his daughter Jessica Galvin and her husband Brendan, his son Nathanial Fillion, his son Oliver Fillion, his mother Klara Fillion, a sister Ginny Streeter and her husband Hoodie, a sister Barbara Burns and her husband Richard, two grandchildren Owen and Ellie Galvin, and several nieces and nephews. He was predeceased by his father Don Fillion and his brother Mark Fillion. The family will receive family and friends on Thursday, July 12, 2018 from 4:00 pm – 7:00 pm at the Corbin and Palmer Funeral Chapel, 209 Falls Road, Shelburne, VT.